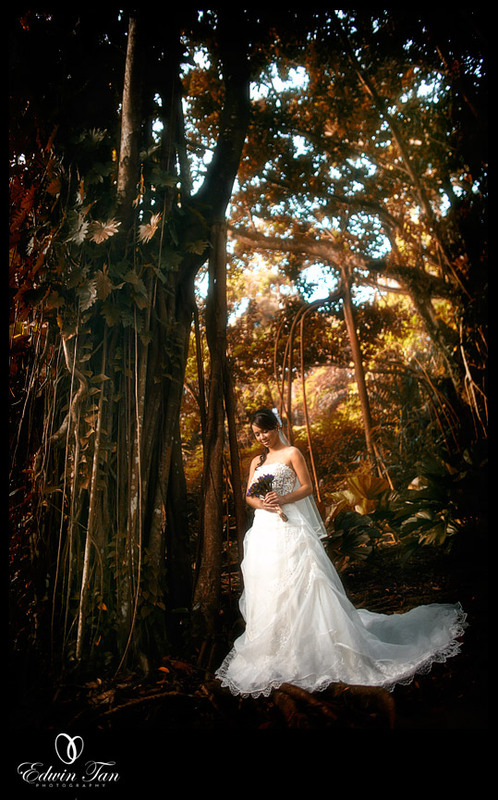 Mark Leo - Wow, love the shot of the bride in the forest. Really awesome! 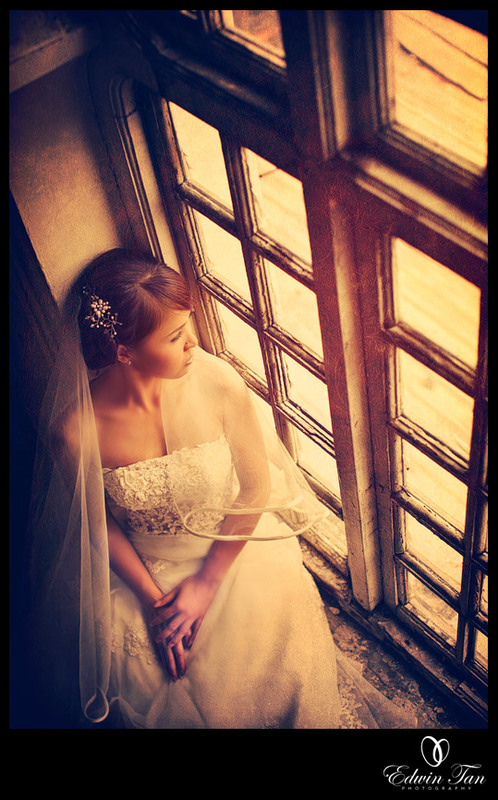 juren - could u please sent ur full price for pre wedding package..and can u suggest me which one is the best for me..
all this can help me to make a plan for my wedding end of this year..